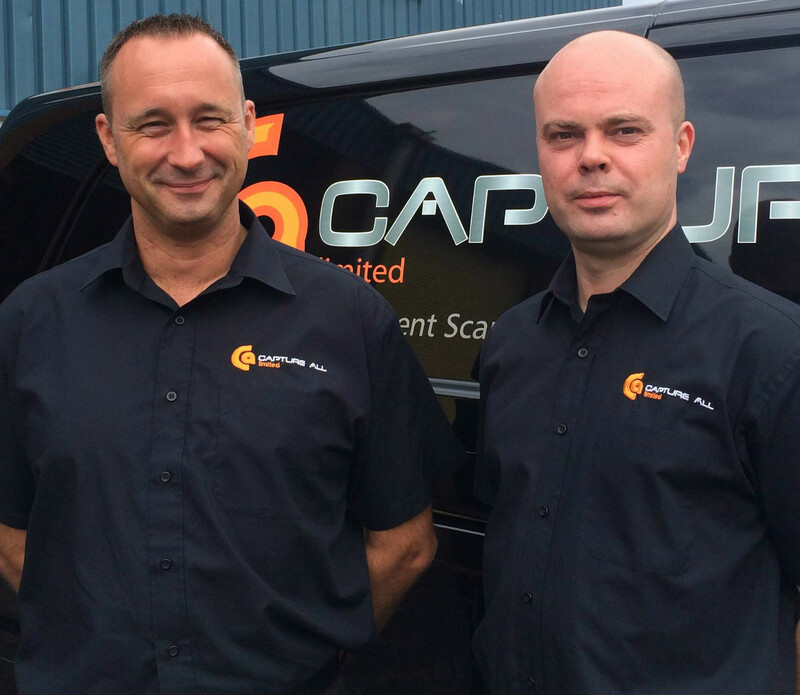 Capture All supports businesses in Dumfries & Galloway with high quality document scanning, storage and archiving. Dumfries was the hometown of Robert Burns during the last few years of his life until his death in 1796. He is buried in St. Michael’s Churchyard in the Burns Mausoleum. Dumfries is home to two radio stations with both West Sound FM and the BBC having studios in the town. The local newspaper, the Dumfries & Galloway Standard was established in 1853 and still has a town centre location. 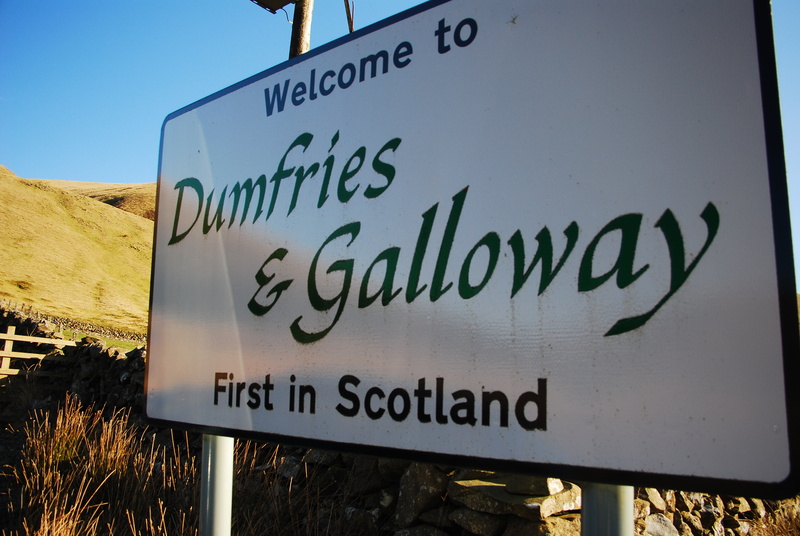 Did you know there are three towns in the USA named Dumfries? Take the A701 out of Dumfries and join the M74 North at junction 15. After around 47 miles, just past Strathclyde Park, take the M73 exit to Stirling/Glasgow/A80/M8. It's then around 14 miles along the M80 past Cumbernauld and Castlecary Arches before taking the M876 slip road signposted Kincardine Bridge / Falkirk / Grangemouth and follow this all the way to the M9. We're almost there now. At junction 6, take the A905 exit to Grangemouth/Falkirk/A904 and follow the slip-road to the right. At the roundabout, take the 3rd exit onto Falkirk Rd/A904 and, at The Falkirk Stadium, take the third exit at the roundabout towards the Kelpies.